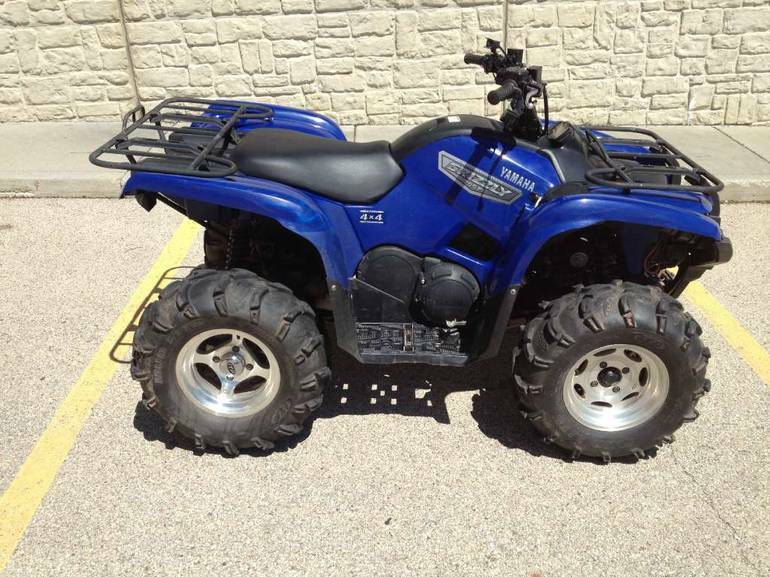 2007 Yamaha Grizzly 700 FI Auto. 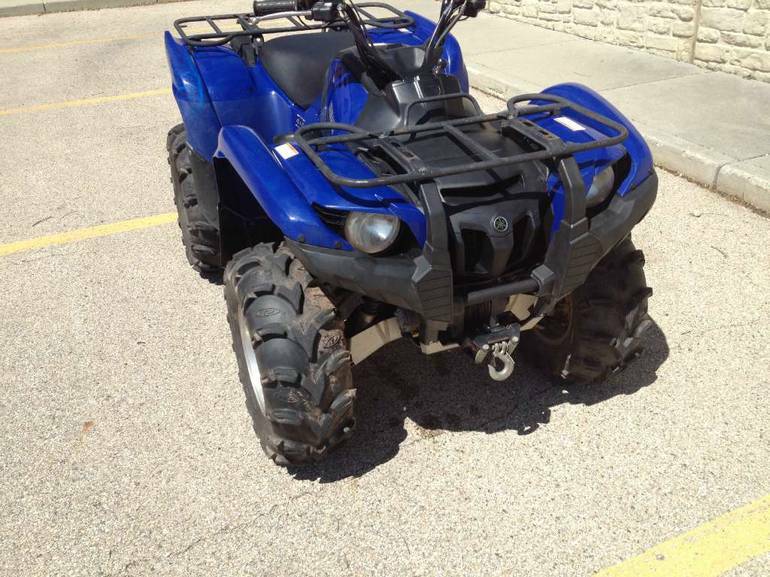 4x4, AFTER MARKET TIRES AND WHEELS LOW HOURS - ULTIMATE GRIZZLY. 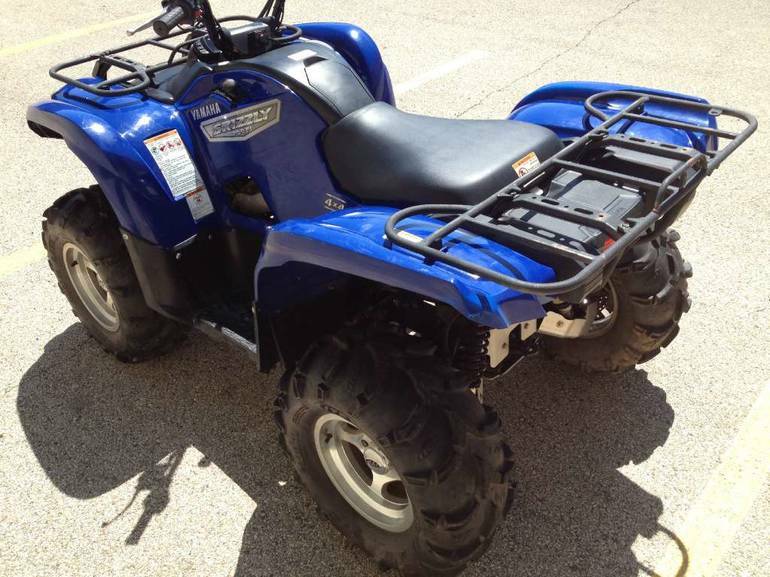 More big-bore power, more tough terrainability and more comfort than ever. 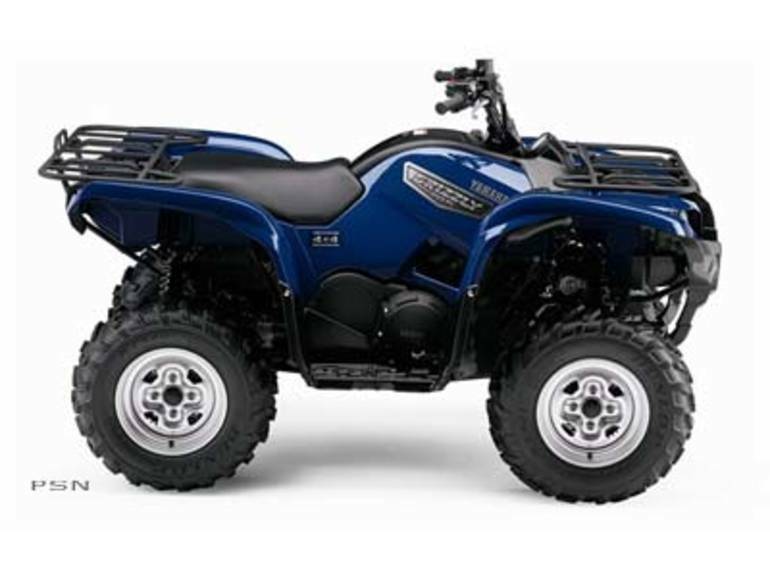 The new fuel-injected Grizzly 700 FI features an industry-exclusive electric power steering system that makes it not just the toughest Grizzly ever, but also the smoothest riding. 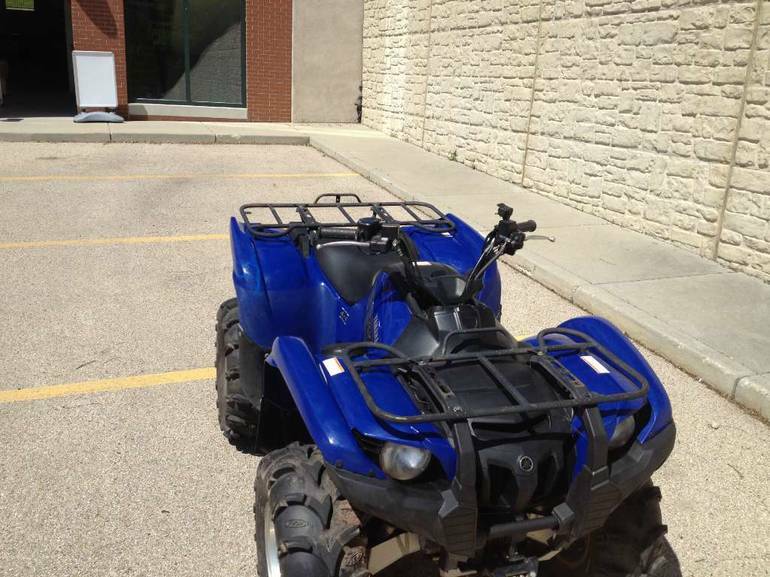 All Yamaha pictures are kind of Yamaha HD motorcycles picture was taken, including motor fuel gauge, engine, engine mounts, tires, fuel tank, the car handles, lights and so on, 2007 Yamaha Grizzly 700 FI Auto. 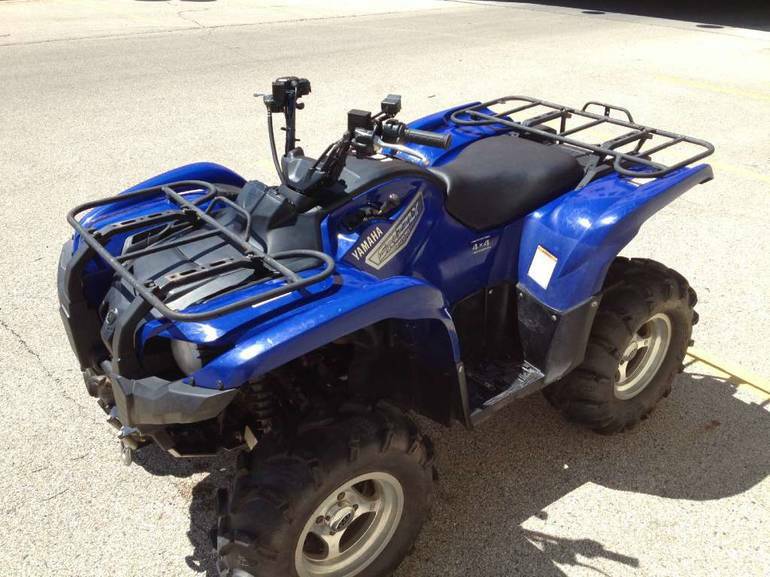 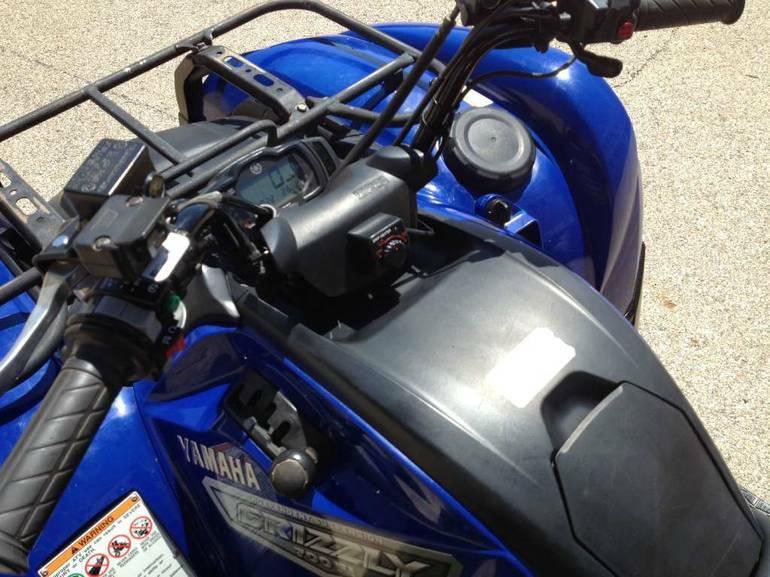 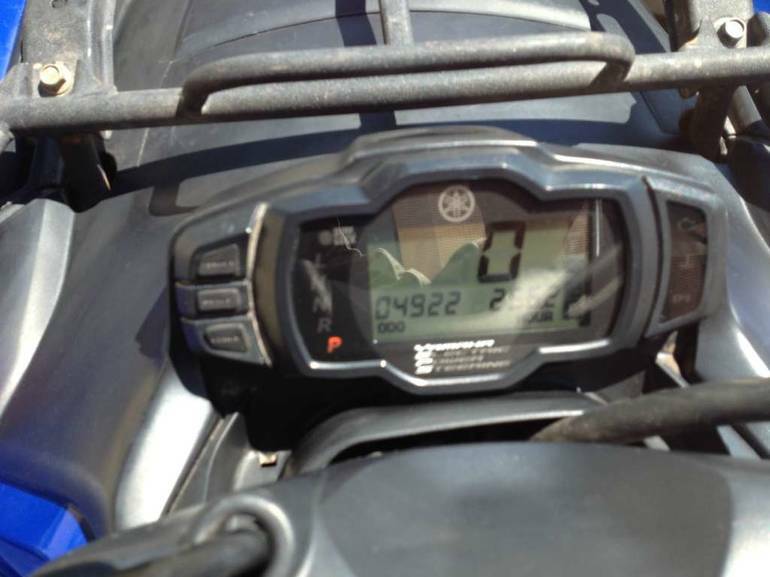 4x4 full-screen viewing,2007 Yamaha Motorcycles today Price: $5,000 .